With the Chinese New Year mood just around the corner, we are very excited to share with you our Chinese New Year Hampers! 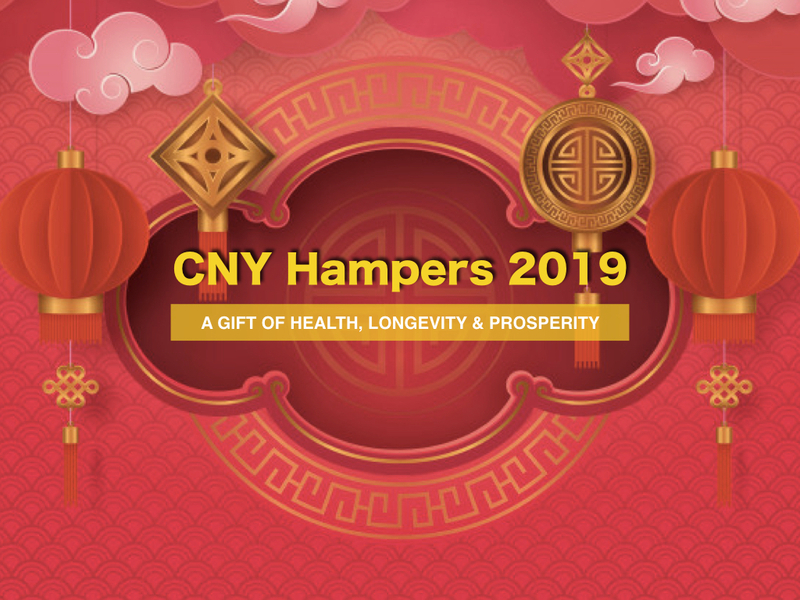 Our theme for Chinese New Year Hamper this year is " A Gift of Health, Longevity & Prosperity". As such, all our hampers are carefully curated by the Pacari Chocolate Malaysia Team to ensure all the items in the hampers are of Good Quality (Premium or Organic) and at the same time Healthy and Nutritional Products. Want to and bring joy to your Family, Friends and Business Partners ? Go the extra mile with a gift with a thoughtful touch. Celebrate relationships through quality gifts chosen with thought!